A Working Day : JimiArt!, excite your soul with art! 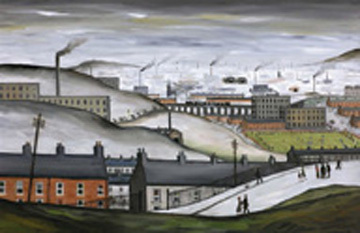 Artist John Wilson portrays the environment of the city in "A Working Day". City life and culture is a consistant theme for the artist.